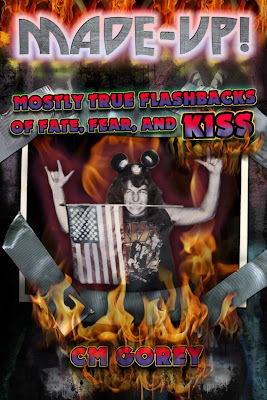 In spite of a nagging inability to turn a profit after twenty-five years as an underground rock musician, an obsession with KISS has supplied CM Gorey with a wealth of musical and comedic inspiration. MADE-UP! 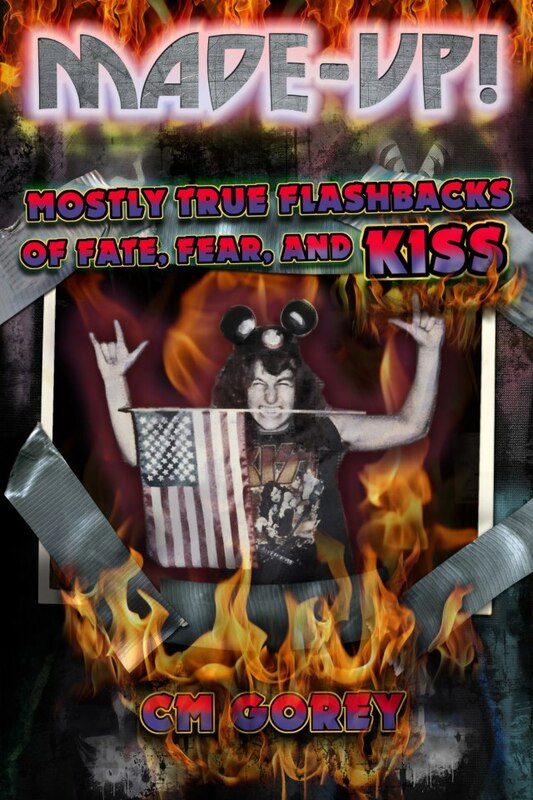 MOSTLY TRUE FLASHBACKS OF FATE, FEAR, AND KISS recounts the bewildering story of passionate rock star dreams on Long Island, dangerous ex-girlfriends and their mothers, confounding brushes with stardom, true love in New York City goth clubs, existential futility, and a chronic preoccupation with dissecting the most difficult parts of the KISS discography.